Just a tiny update to fix some issues reported in Remembr 1.1 and update a few language files. You can download the latest version of Remembr from here. 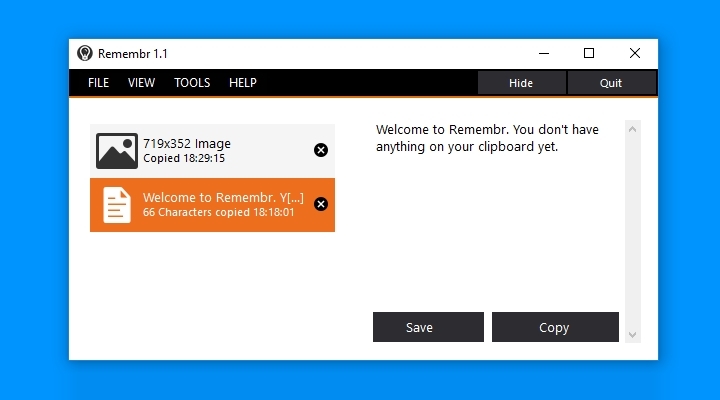 As of version 1.1, if you’re a Pro Club member you can enable automatic updates in Remembr by entering your account email address in Remembr’s settings.